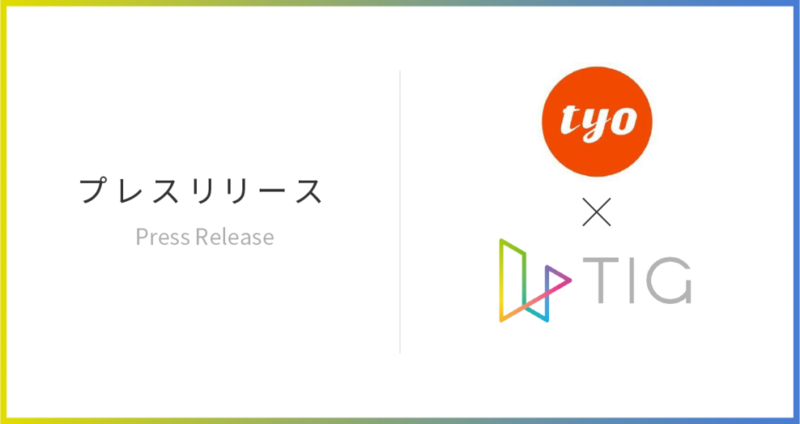 Paronym has entered into a Business Collaboration Agreement with TYO for the purpose of producing promotional videos using TIG technology. In expectations of further expansion of the video distribution (VOD) market thanks to the popularization of smart devices, improvements of video distribution platforms, and the development of communication infrastructure, Paronym aims to expand its businesses by collaborating with TYO, a company that works on producing a wide variety of content for TV commercials and other online videos. Through this collaboration, Paronym aims to promote the production of online video advertisements while leveraging TYO's know-how and networks in the video production field in hopes of spreading its TIG technologies and services.